Here you can see a video of a high end kitchen demonstration facility we built for a client in the North West. 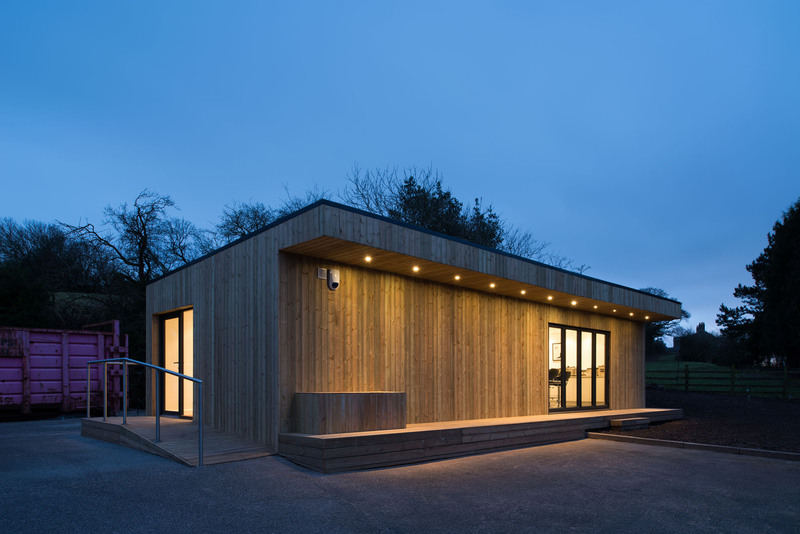 They were looking for an extremely high quality finish and the exterior cladding also had to be sympathetic to the building it was located next too due to planning. We were able to deliver a project that fitted the bill exactly with a superb interior and exterior finish. « Shipping Container Office Block	» Steel Yard: What can we expect from Kelham’s newest development?